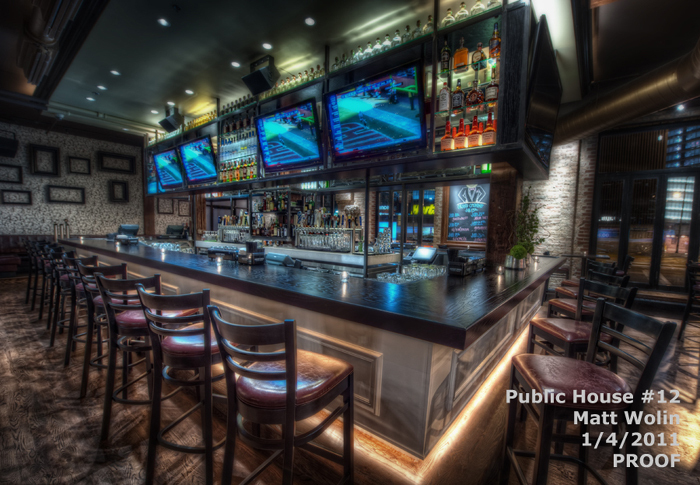 Public House is a great space for large private events of 150-500 people. We at ChicagoPartyBooker.com can customize any type of package for your party. Contact us for more info!